RendChain startup has developed a solution which connects computers all over the world and provides the gathered computational power to businesses for money. “The technology behind RendChain is the following – an algorithm divides the computational problems into small pieces. Then it sends each bit of the problem to computers all over the world. The startup team encrypts all the process, making the passed information completely incorruptible,” explains startup co-founder Arman Sargsyan. 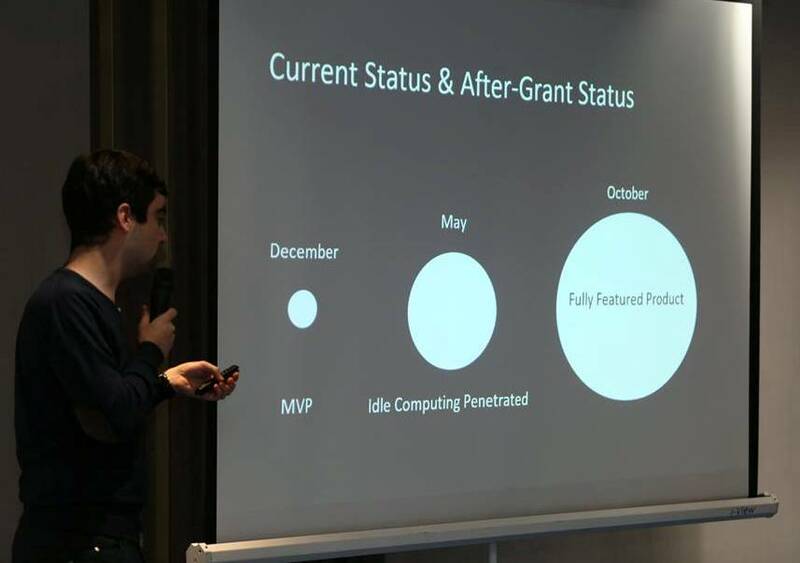 RendChain received STEP grant in November 2018. “The contribution STEP grant had done to our business helped a lot in moving much further in our technology development. It provided us with the needed hardware to focus more on the product and sales,” Arman Sargsyan noted. Nowadays, the startup is more focused on quality rather than the quantity, with each member of the team involved in the holistic pipeline of the technology. Target markets for RendChain are EU and India. 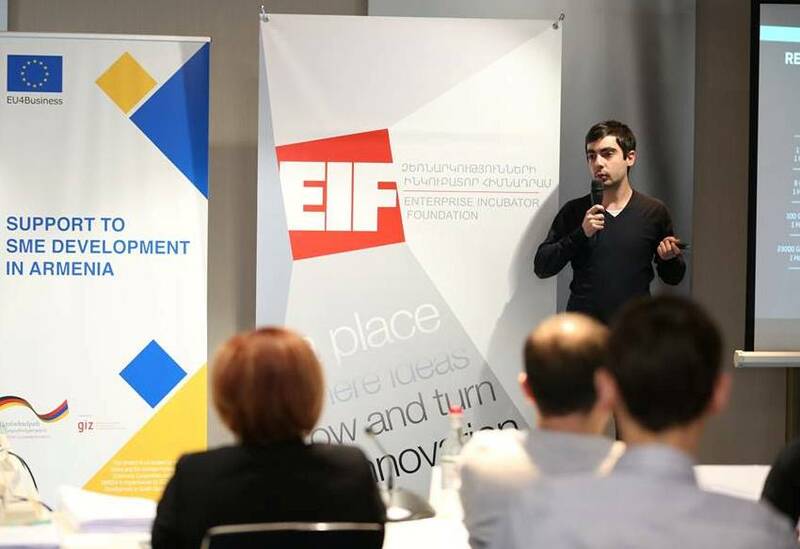 Arman Sargsyan explains that there are a few pros and cons to being an early stage startup team in Armenia. “The ecosystem itself is a startup with few participants. The good part is that the field is very flexible and adjusts to any positive changes quickly. Everyone knows each other, and any newcomer creates a buzz very easy. The drawback is that the market is too small even for testing. Specifically, in the B2B sector, there are very few businesses you may reach,” he notes. 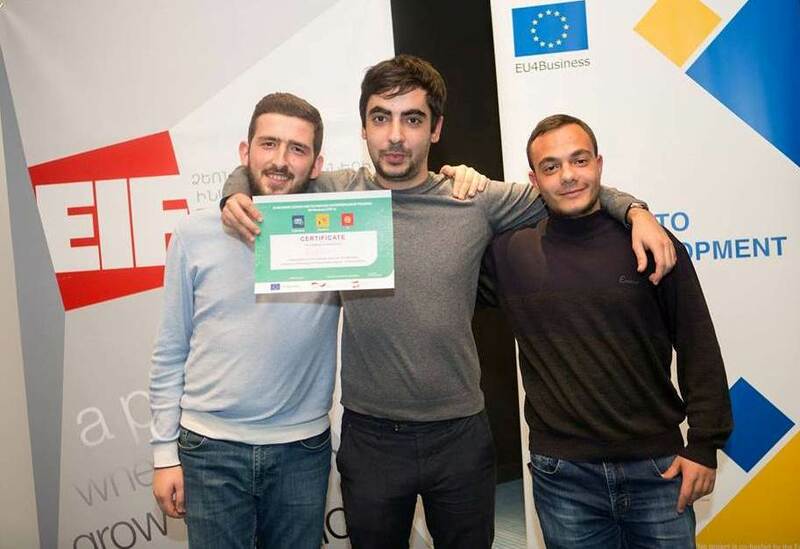 For the upcoming 1 year the startup is planning to go viral and grow exponentially, as, according to Arman Sargsyan, their technology and business model are capable of that.